Gearing up to provide confirmed seat on demand, railways is expanding its network to cater to the growing demand of passengers. “We want to make network in such a way that people should get reservation on demand by 2020. 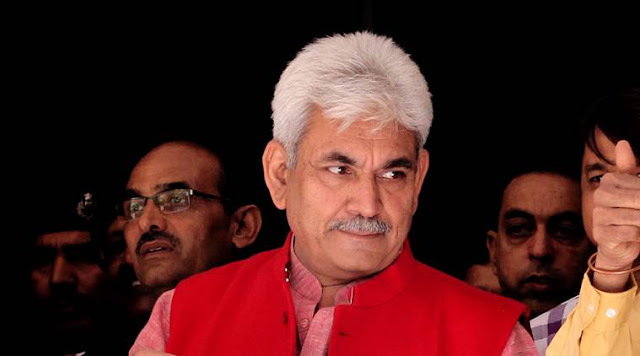 It is not possible in a day,” Minister of State for Railways Manoj Sinha said on Monday. Currently, the waitlisted passengers’ list is long as there is a wide gap between the availability of berths and number of passengers. Besides railways is facing heavy congestion in main trunk routes as 12,000 trains are run on 66,000 km route daily across the country. Speaking on the sidelines of a function, Sinha said there is a huge gap between passenger requirement and the existing infrastructure. “Railway traffic has increased 20 times since Independence and infrastructure has increased by 2.25 times. There is a big gap between passengers and infrastructure,” he said. 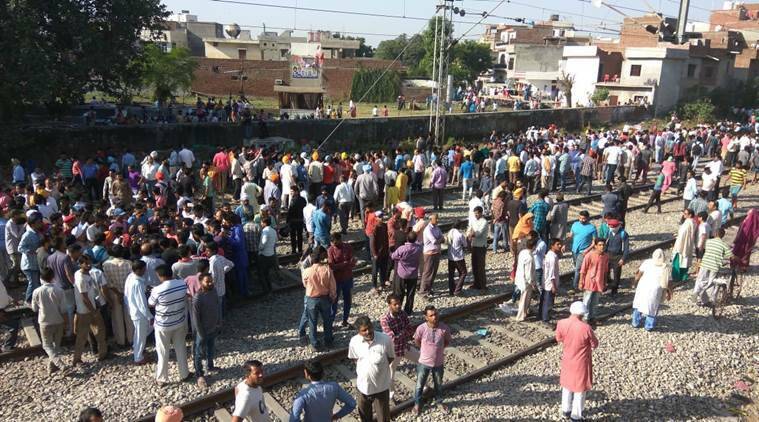 “Allahabd-Mughal Sarai sector is where there was maximum congestion. There are 67 sectors in the country which face congestion and work has started to decongest them,” Sinha said. Railways is losing about Rs 33,000 crore in passenger business in a year. Sinha said there is a need for rationalisation of freight rates. Railways aim to earn Rs 51,000 crore from passengers and Rs 1.10 lakh crore from freight service in the current fiscal. He said power plants do not require coal these days and coal comprises major freight share in Railways which is about 64 per cent of total loadings.